Lesson process and advice – Level 1. 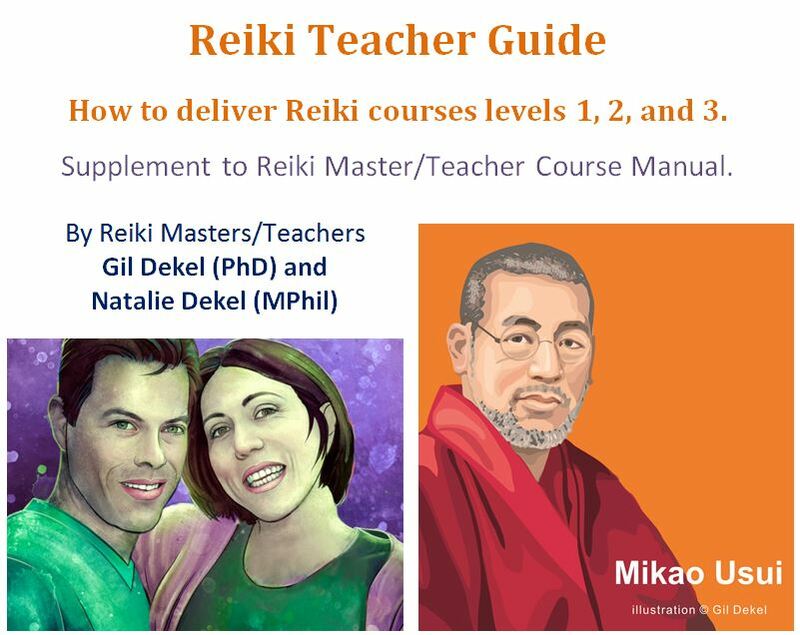 Lesson process and advice – Reiki 2. Reiki 2 Plan & Schedule. Lesson process and advice – Reiki Master/Teacher (Level 3). Reiju Empowerment (Attunement) – step by step instructions. Western Reiki Attunement – step by step instructions.